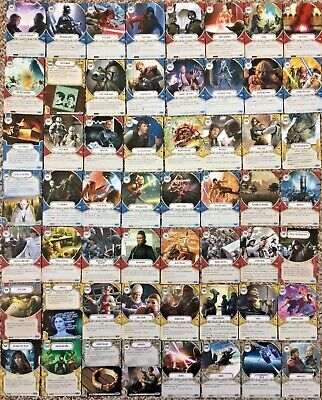 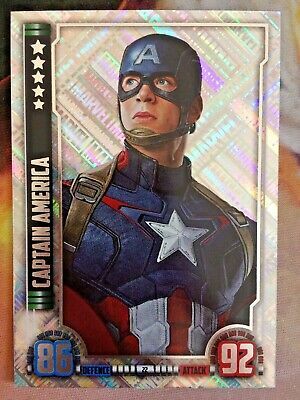 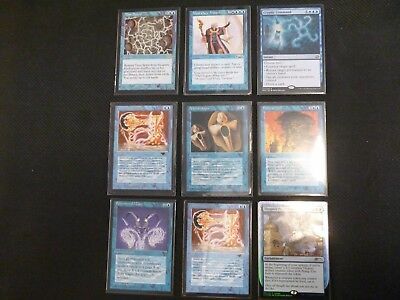 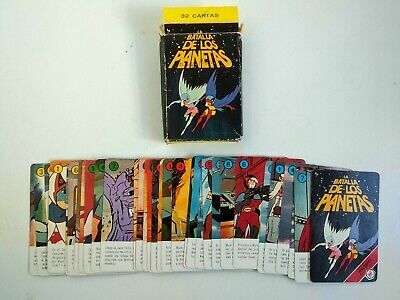 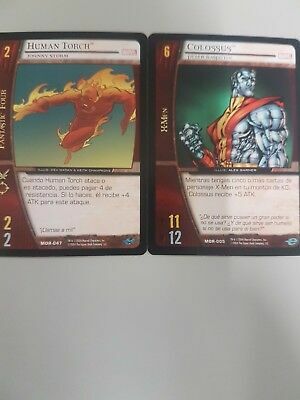 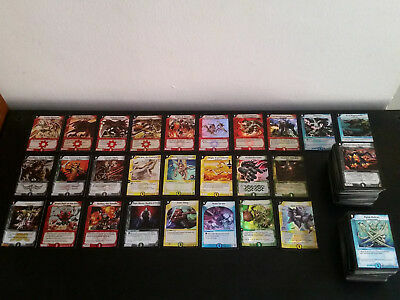 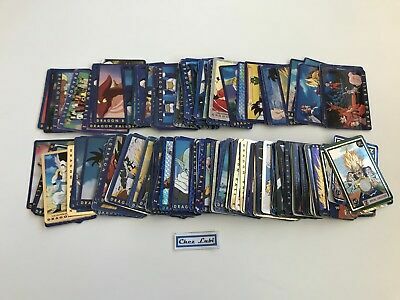 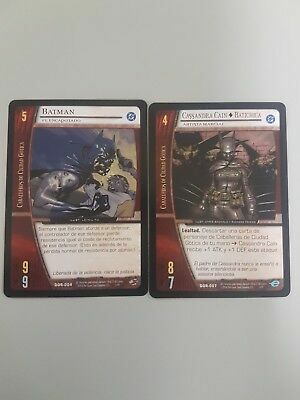 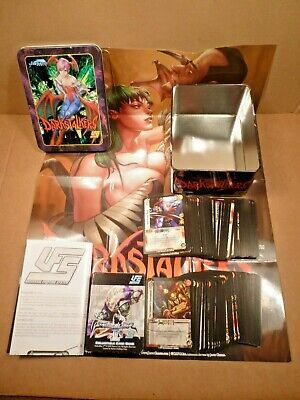 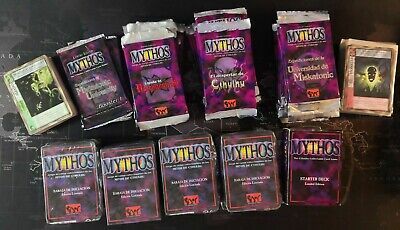 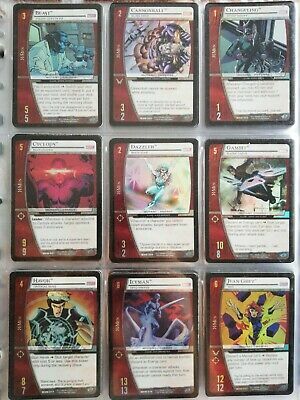 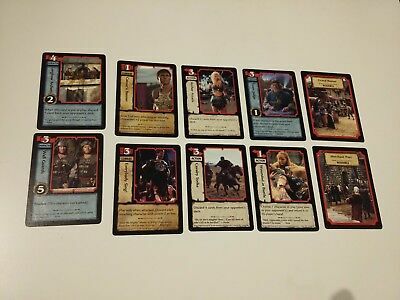 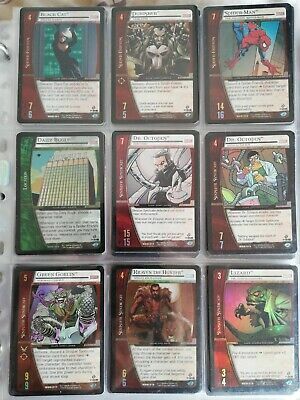 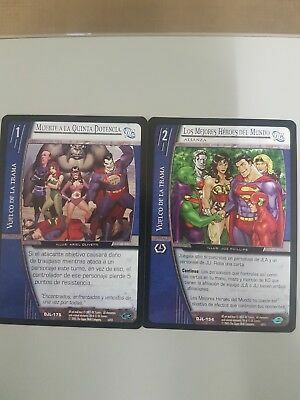 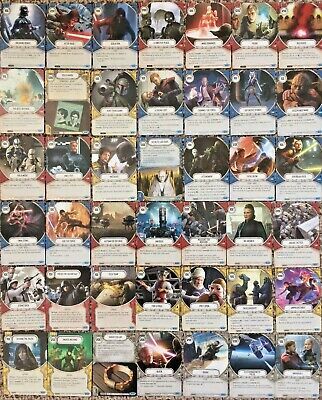 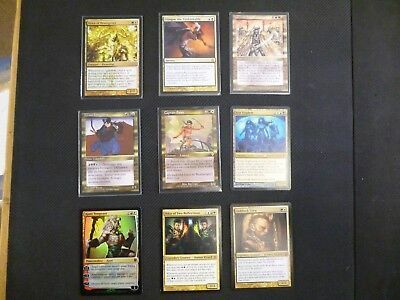 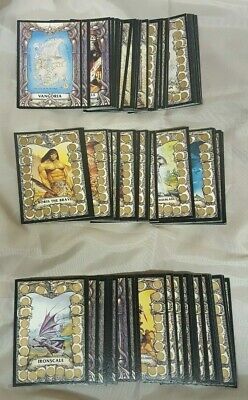 Marvel X-Men VS System Partial Foil Set, 126 Cards, 43 Rares! 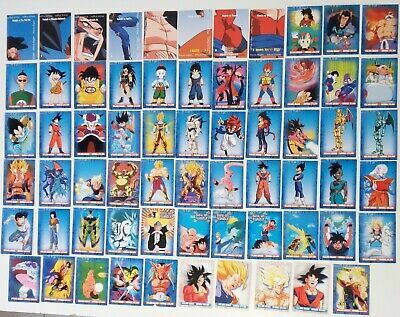 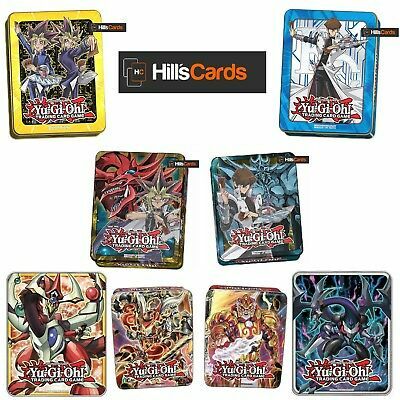 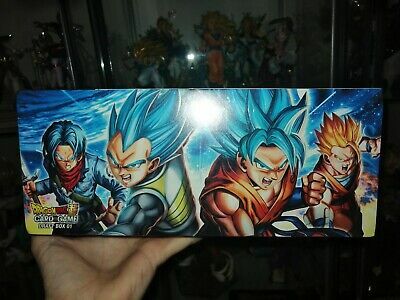 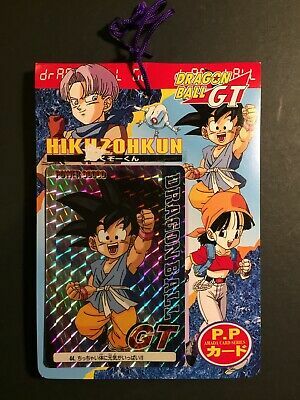 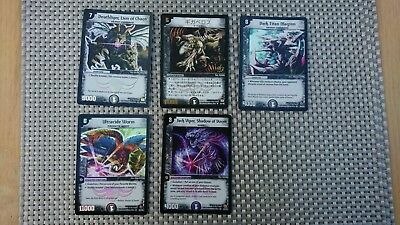 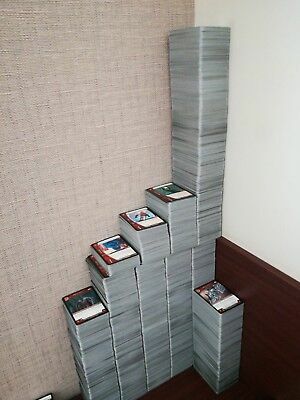 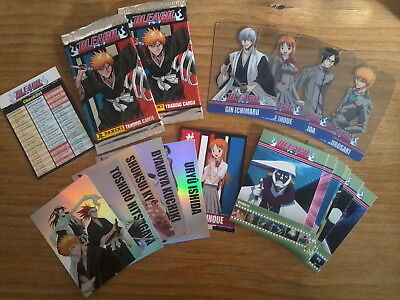 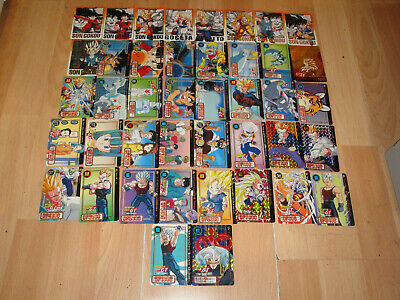 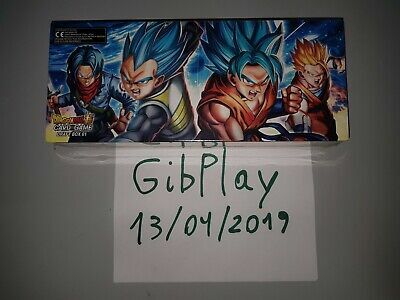 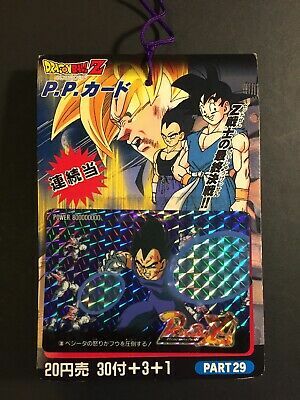 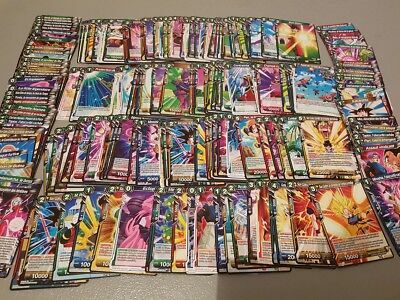 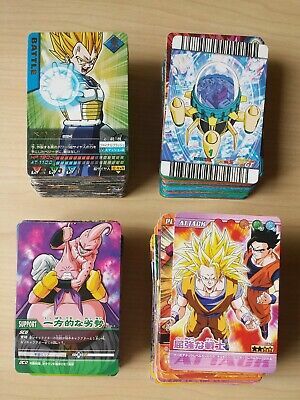 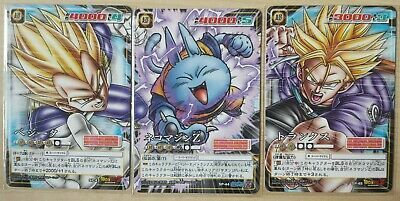 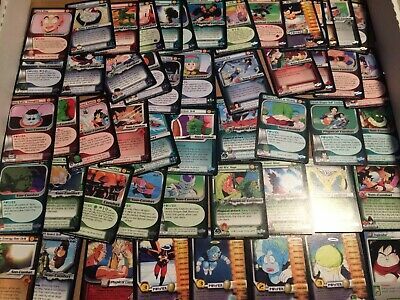 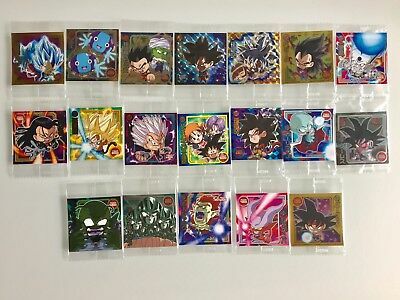 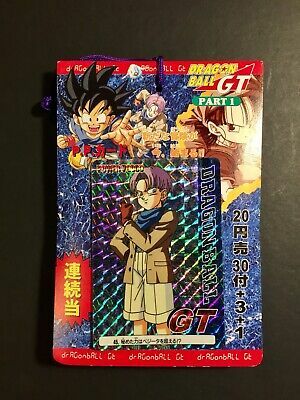 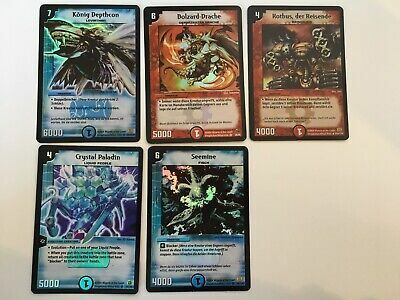 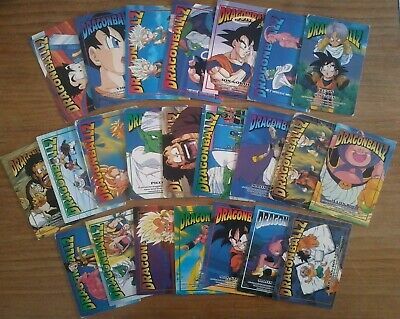 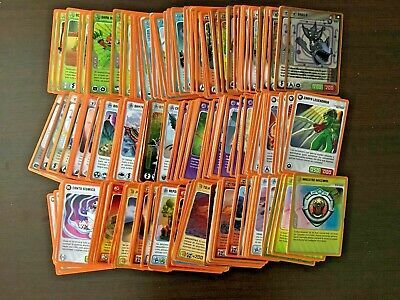 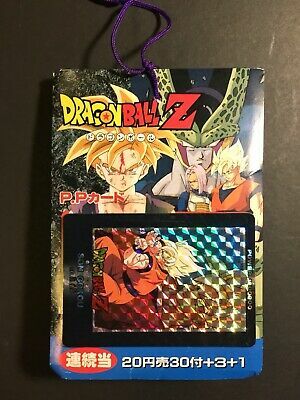 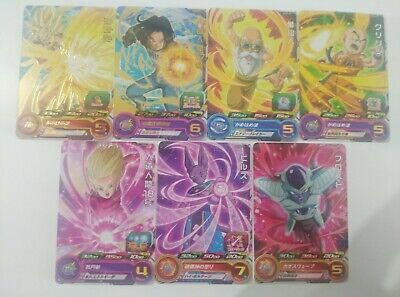 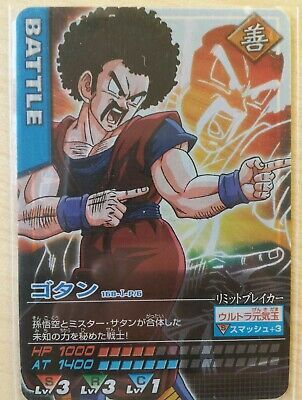 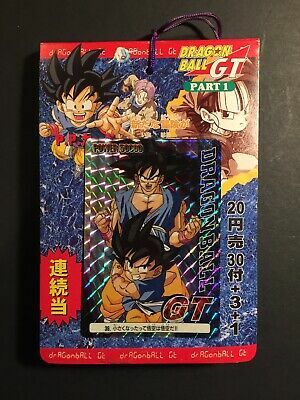 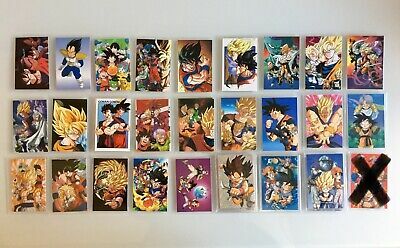 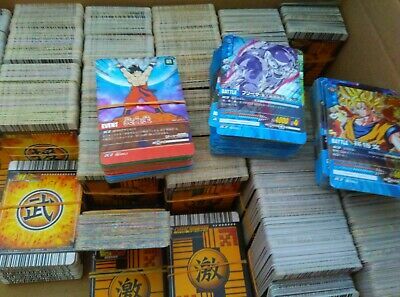 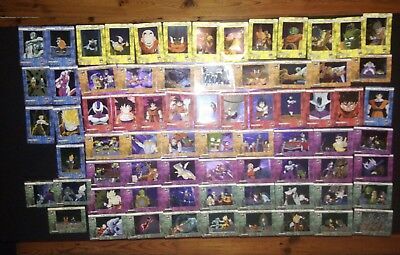 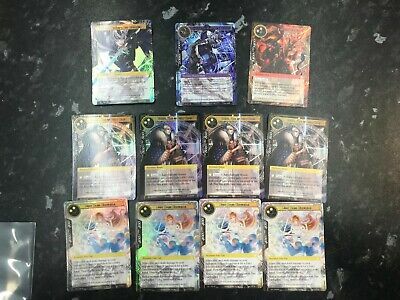 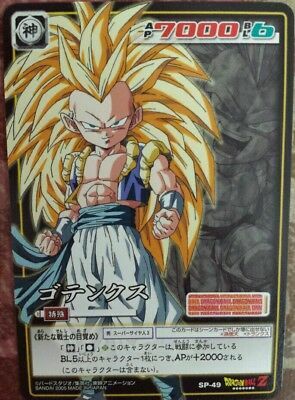 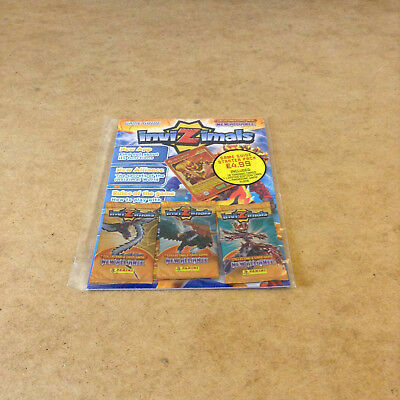 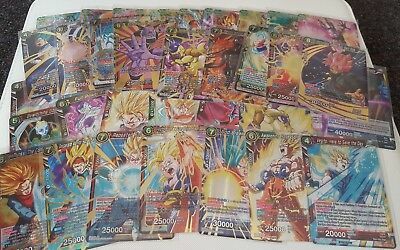 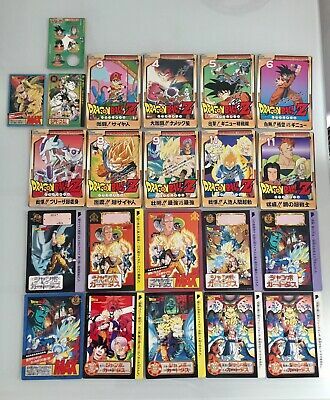 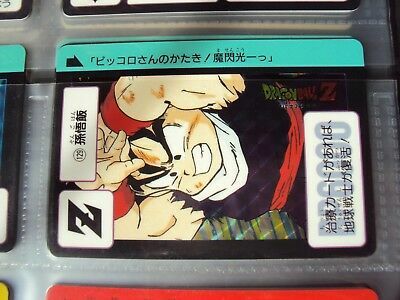 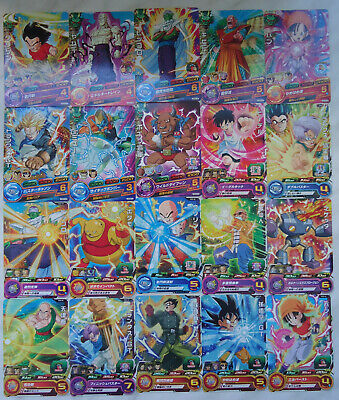 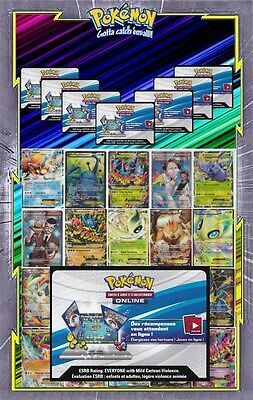 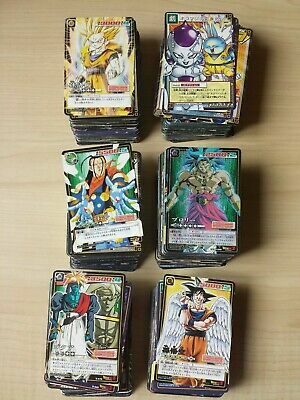 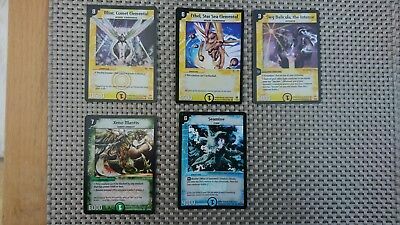 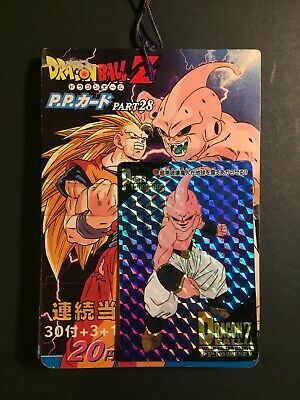 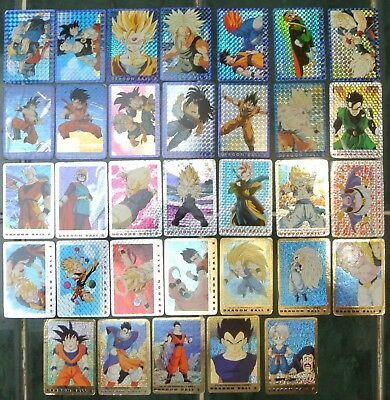 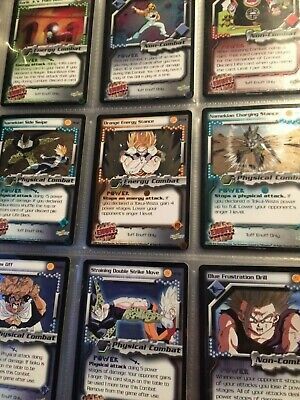 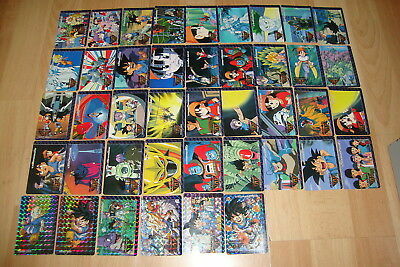 Dragon Ball Super TCG Card lot x 30- Random Rare/Super Rare Holo Booster MINT. 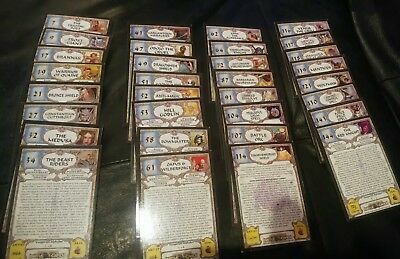 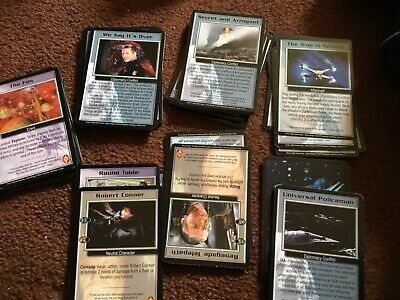 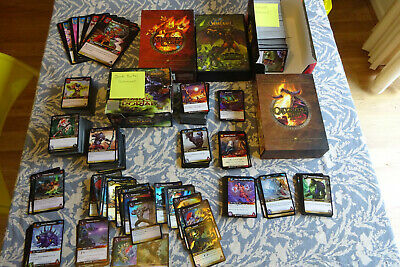 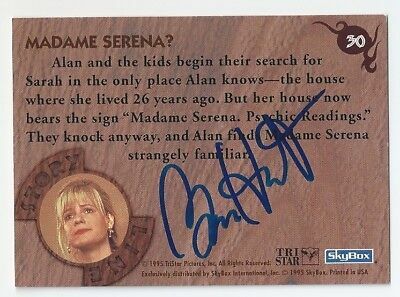 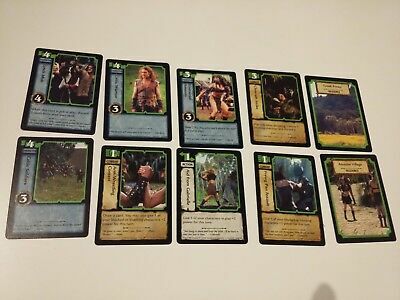 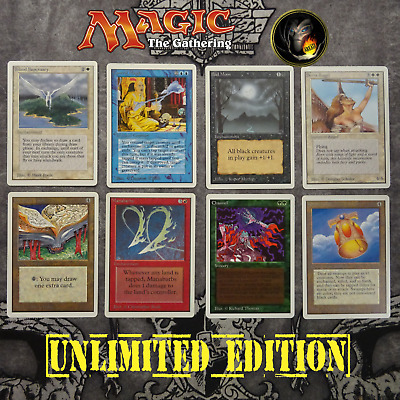 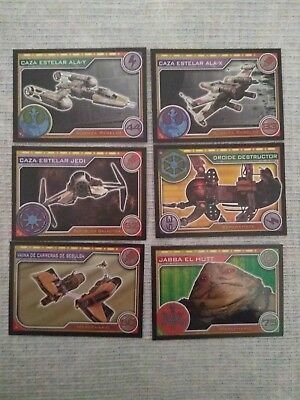 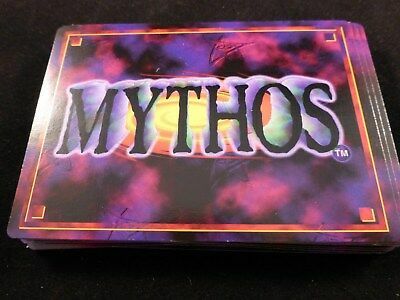 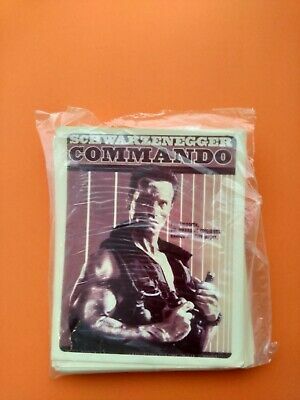 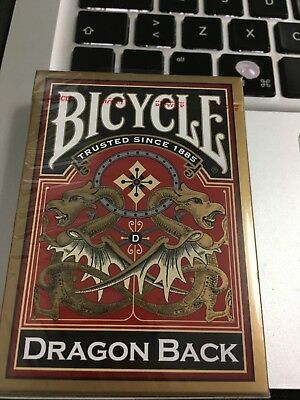 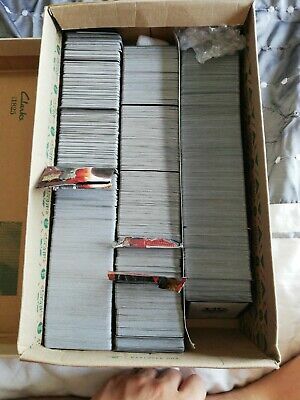 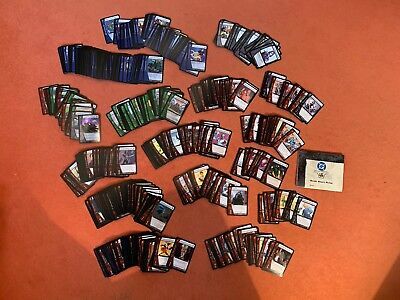 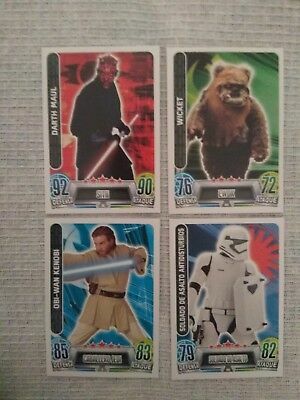 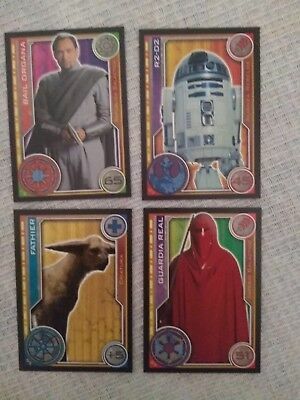 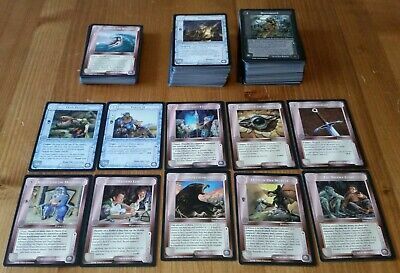 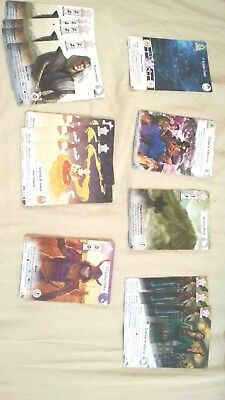 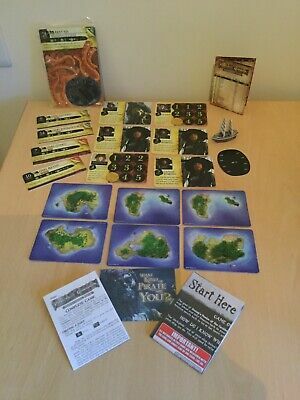 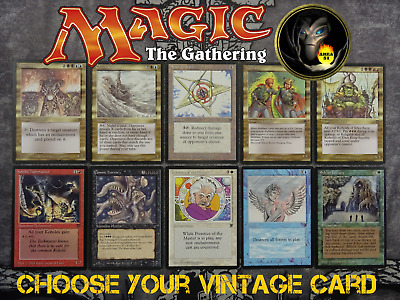 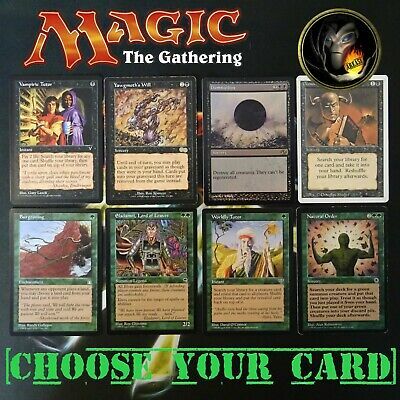 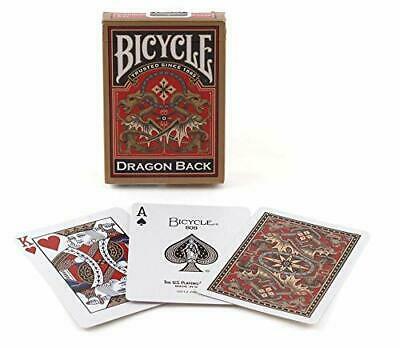 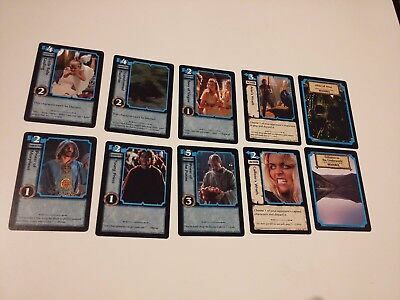 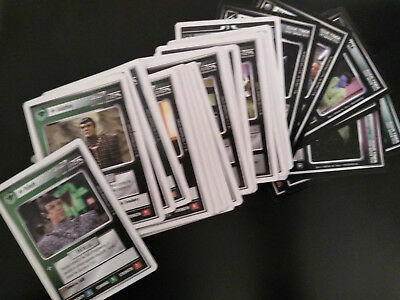 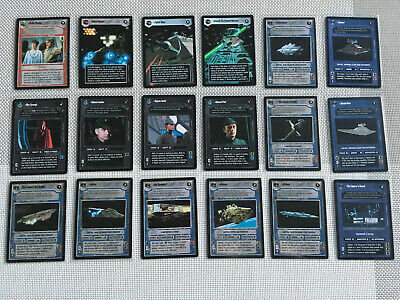 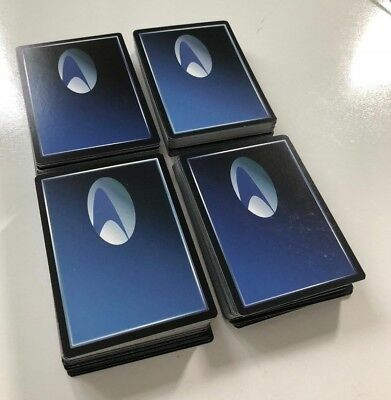 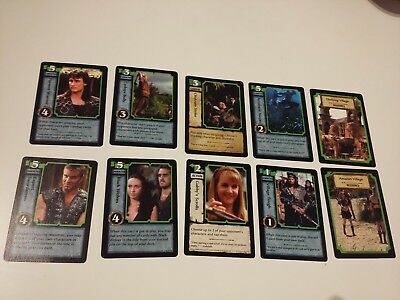 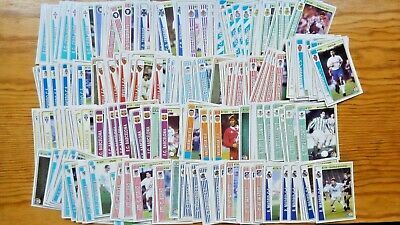 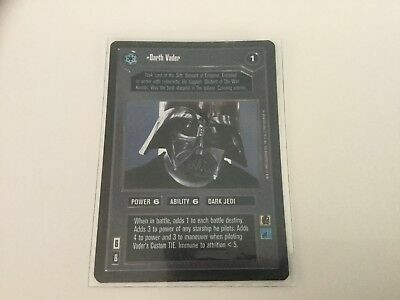 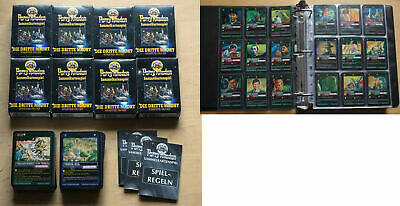 38 VARIOUS STAR TREK CARDS, BUNDLE CCG, Next Generation & Deep Space Nine.